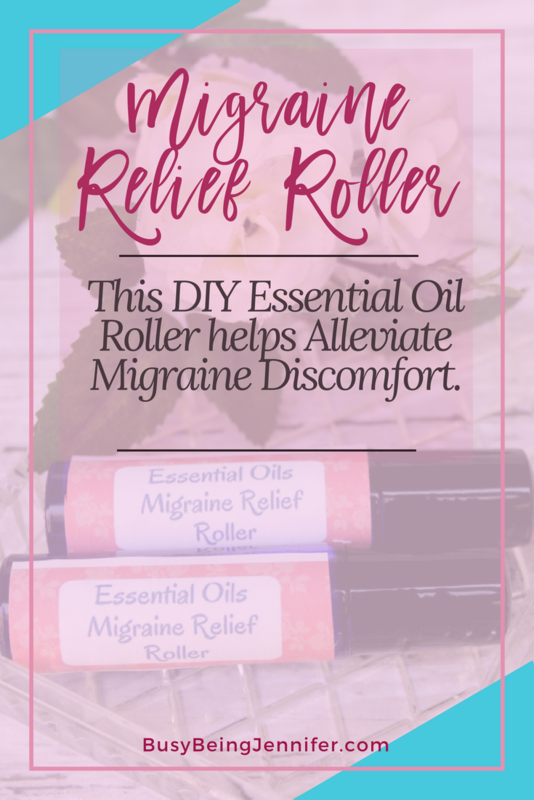 This DIY Essential Oil Recipe for a Migraine Relief Roller post contains affiliate or brand partner links. Dealing with a migraine is no fun. I’ve had a few in my life, more lately unfortunately. Pretty sure its related to the amount of time that I spend staring at my laptop screen. While I love my work and blogging, there are times where its a little too much and can trigger a migraine. When this happens I reach for the handy dandy Migraine Relief Roller I keep on hand to try and nip the building pain in the bud. *I use Young Living Essential Oils for all my essential oil DIY’s. 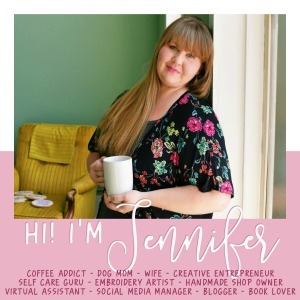 You can check out my YL page here for more details 🙂 I’m always learning new things about just how amazing essential oils are, but I am far from an expert. I am happy to share what I know with my readers, but always encourage you to do your own research! Using a dropper, add mixture to roller container. Top with ball and lid. Roll on temples and/or forehead or use them in a diffuser to relieve migraine pain. You can use this image to create a sticker label for your roller ball. Just right click to save the png and then you are able to print as needed. I keep one Migraine Relief Roller in my desk and another in my purse so that I’m never without them! If you’re prone to migraines or know someone that is, whip up a few of these to keep around the house or gift! Cool! Thanks for sharing at To Grandma’s House We Go DIY, Crafts, Recipes and More Wednesday Link Party! Pinned it to Pinterest! Hope to have you join the party next week! Sounds wonderful! Luckily I rarely get a headache. I have heard that migraines are terrible. Thanks for sharing with SYC.